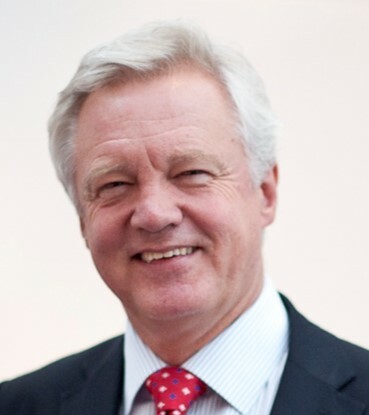 In the last Conservative government David held the position of Foreign Office Minister, where he was responsible for government negotiations on Europe, NATO enlargement, the nuclear Non Proliferation Treaty, the Comprehensive Test Ban Treaty and the updated Geneva Convention. After the 1997 election David was elected as Chairman of the influential Public Accounts Committee. In this role he spearheaded wide-ranging investigations into government policy and procedure, and recommended improvements to government IT strategies, privatisation methods, public service delivery and transparency in government accounts. David was Shadow Home Secretary from 2003 until he announced his resignation in 2008, forcing a by-election to raise awareness of New Labour’s relentless erosion of civil liberties. Since 2008 David has been a leading figure on the Conservative backbenches. He is best known for being a strong defender of our civil liberties, but his considerable experience in ministerial and public posts means David is a respected speaker and commentator on Europe and the Eurozone crisis, banking, security, education and social mobility. David is one of the best known politicians in Britain and frequently appears locally and nationally on television and in the press.